The findings, recently published in Frontiers in Cellular Neuroscience, have the potential to accelerate the development of successful medical interventions. One of the challenges in assessing the effectiveness of a treatment for autism is how to measure improvement. Currently, diagnosis and evaluating the success of an intervention rely heavily on observations by professionals and caretakers. "Having some kind of a measure that measures something that's happening inside the body is really important," said Juergen Hahn, systems biologist, professor, and head of the Rensselaer Department of Biomedical Engineering. Hahn and his team use machine-learning algorithms to analyze complex data sets. 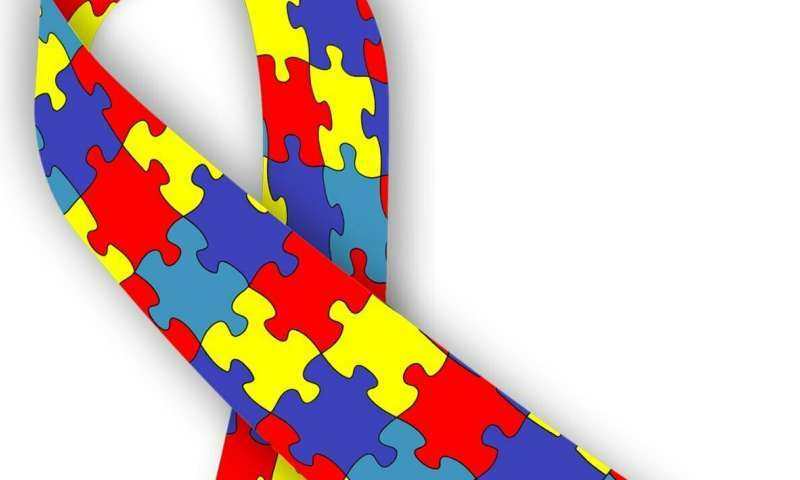 That is how he previously discovered patterns with certain metabolites in the blood of children with autism that can be used to successfully predict diagnosis. You can watch Hahn discuss that here. In this most recent analysis, the team used a similar set of measurements from three different clinical trials that examined potential metabolic interventions. The researchers were able to compare data from before and after treatment, and look for correlations between those results and any observed changes of adaptive behavior. "What we did here is showed that if you actively try to change concentrations of these metabolites that are being measured, then you will also see changes in the behavior," Hahn said. Hahn said that this approach was unique in that it analyzed multiple medical markers at the same time, unveiling correlations not seen in the data if each measurement is investigated individually. "It can speed up the development process because you now have an additional tool that tells you how well a treatment has worked," he said. Hahn expects this type of approach to become an important component of clinical trials for autism in the future. "Having medical tests that measure quantities directly related to the physiology is important and we hope that they get incorporated into future trials," he said. Hahn, a member of the Rensselaer Center for Biotechnology and Interdisciplinary Studies, worked on this study with Rensselaer graduate student Troy Vargason, undergraduate student Emily Roth, and Uwe Kruger, who is a professor of practice in the biomedical engineering department. In addition to developing and successfully testing the first physiological test for autism and this recent work, Hahn has also worked with colleagues to apply his method to determining a pregnant mother's relative risk for having a child with autism spectrum disorder.